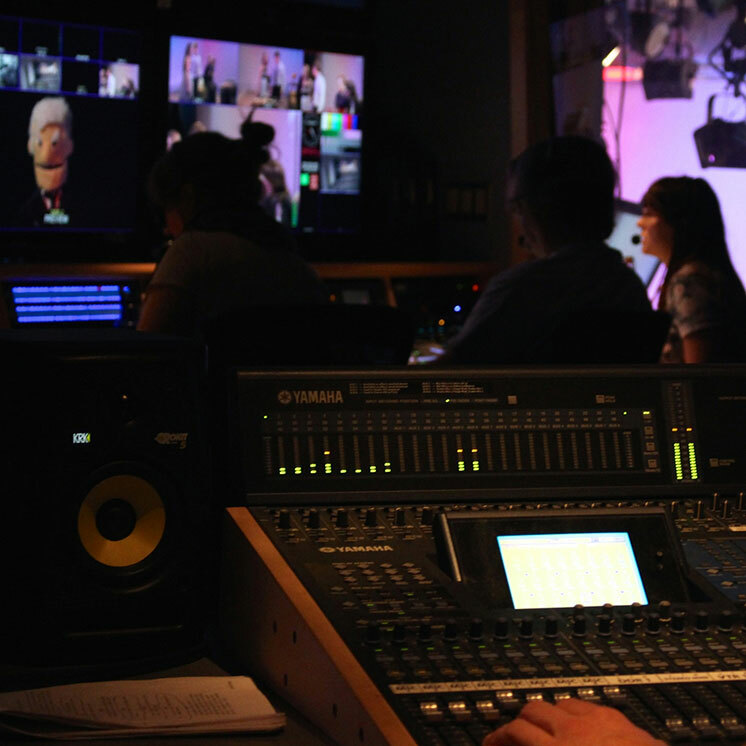 Electronic Media can assist you with your production planning! Whether it includes audio, video, or media presentation equipment, advance planning will help smooth the way to a successful event. Use our online Production Request Form to initiate your support request, and we'll follow up with you about your particular production needs. If you have additional questions or special considerations, please contact Ben Hargett at (360) 867-6268. If possible, please contact us at least two weeks prior to your event to ensure support. For large, complex productions, call us as soon as you start planning -- even if all the details aren't worked out. What is your responsibility to the project? Who will be the lead contact for the project? Contact information? Responsibility to the project? Who else will be involved with the project? Contact information and responsibility to the project? What is your budget/org number? What is your budget allocation for this project? What is the event? Why are you holding it? What is the purpose? Start and finish for each day and event? Will you have presenters? Will you be working with the presenters? Will they be bringing their own equipment? Have you reserved room/location space(s)? Did you include enough time for media setup, facilities setup, your setup, and removal of all gear and clean up? Media setup note: EM usually needs a minimum of 2 hours prior to the start of an event for setup. Check with and EM producer to help determine what your reservation time requests should be when planning for media. Have you contacted Facilites? Will you need staging? Stage? Lecturn? Tables? Chairs? What is the room setup? It will be helpful to create a diagram. If you are in the Longhouse, you will need to contact Facilities for wall moves or bleacher moves. Equipment needed: Video, audio, presentation. Check our rates to help think through what you might need. Check our packages to see if one is appropriate for the event. Does the event include music? How big of a sound system will it require? Inside or out? Live music or pre-recorded? Is there an appropriate power source nearby? Will you need to have a technician stay for the duration? Anticipating any possible changes to the itinerary? Rain/snow/tornado/earthquake plans? Back up dates and locations? Training -- are you or your presenters trained to use our audio/video/media equipment and/or media classrooms? Call Electronic Media x6270 for help. Student Activities: have you completed your Campus Production Report? Contact (360) 867-6220 for more information.